Brittany, Gabby, Sara Grace, Tony, Gibbs, McGee, Sampson and Gunny had severe ringworm, and were one day shy of being taken to the animal shelter where their life would have been cut short. 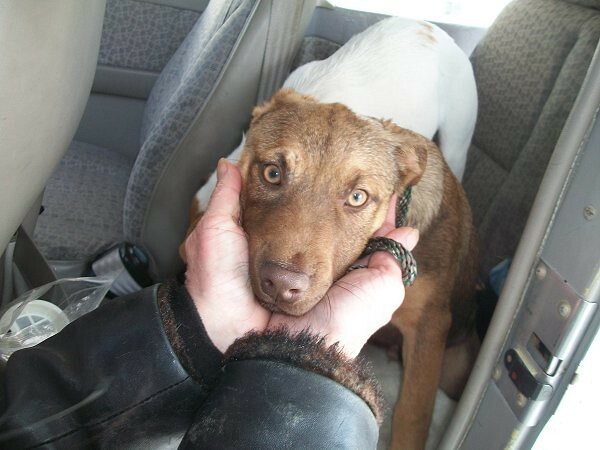 We all knew from our experiences with local shelters, that when these pups are taken to the shelter and the staff saw their skin issues, these pups would be gassed since they would not be adoptable. Not one of the local rescue groups would touch them, but one group did offer to have mom spayed since the family wanted to keep her. When the volunteer contact me again as the pups last hope, I couldn’t say no. I met the volunteer Sun. Jan 6 and saw for the first time just how severe their skin was. I knew I would have these guys for a long time. Even my vet said that these were the worse ringworm pups I ever had. They had just turned 6 weeks old the Friday before. I sent their pictures to Claudia with “Reach Out Rescue” in MD to let her know that I taken them and asked if she would take them later and find homes for them. 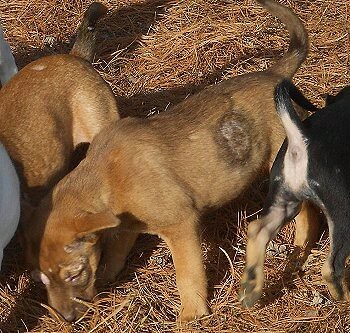 I wasn’t sure if she would since these pups are Jack Russell, Miniature Pincher and Mountain Feist mixes. She responded back quickly and said she would. Claudia and I work together a lot and have been for many years. Our preferences are large breed dogs/pups but neither of us could say no to these little pups. After many weeks of excessive treatment for severe ringworms, these pups will be ready to fly up to Claudia, for their next step in finding their forever homes. We are very thankful for pilots like Michele that volunteer to be part of the team to get these pups closer to their forever homes. 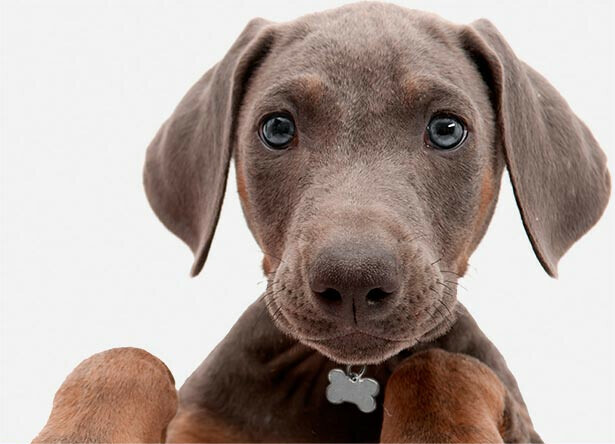 There's only one reason these eight beautiful puppies are alive today. The kind hearts of Pam and Vicki. 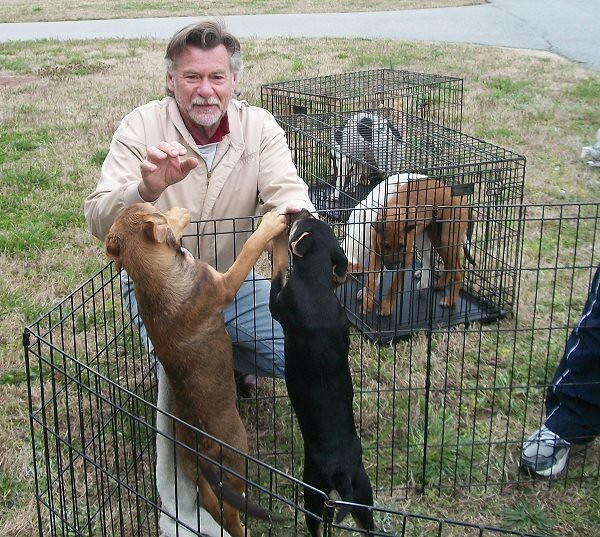 They work in obscurity, saving "throw-away" dogs that no one else wants. They care for them and get them medical attention, and then they say goodbye to them when they leave for better lives. And then they do it all again. Michele gets "tasted" by one our our passengers. She got lots of kisses too. Kisses buy the boarding passes. These four beautiful babies are now healthy and soon on their way to new homes. I always wonder if they'll even remember the dark times after they're grown up. 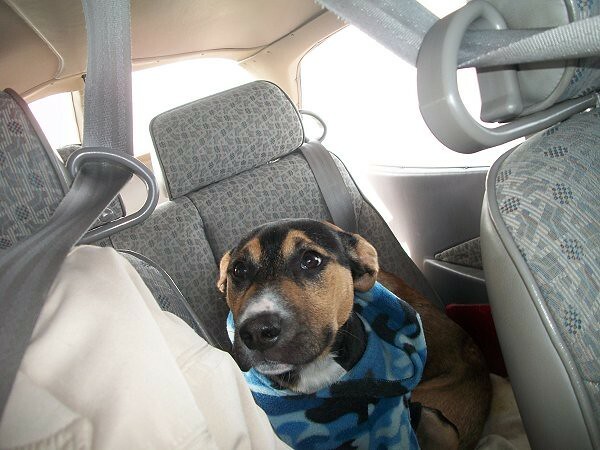 Air Mutt Muffs Co-Pilot Ray meets all the fur balls. It's not as easy as you might think to load eight 20-pound squirmy puppies in a Cessna, but we finally did it. No little Gabby, your new Dad is waiting for you in Maryland. 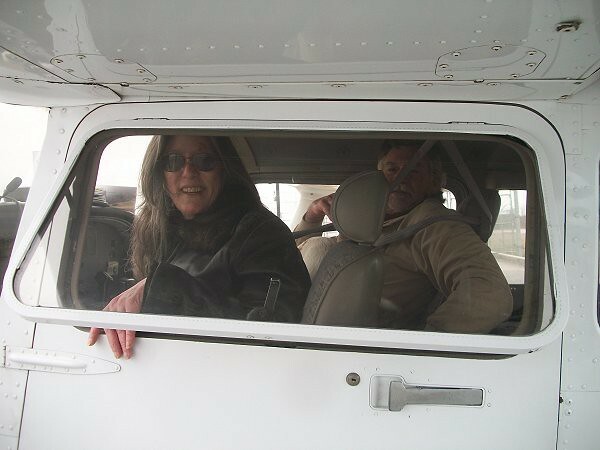 We're just driving the getaway plane. Loyal too. She refused to rat out which of her siblings hurled chunks all over everyone. In their defense, the first half of the flight was smooth as silk. But, right around Patuxent Naval Station we entered another air mass. The skies were clear, but the turbulence beat the snot out of us the rest of the way home. 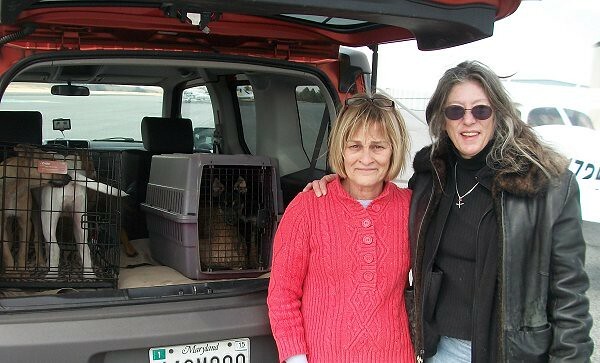 Claudia, with Reach Out Rescue in MD was waiting for us when we landed. 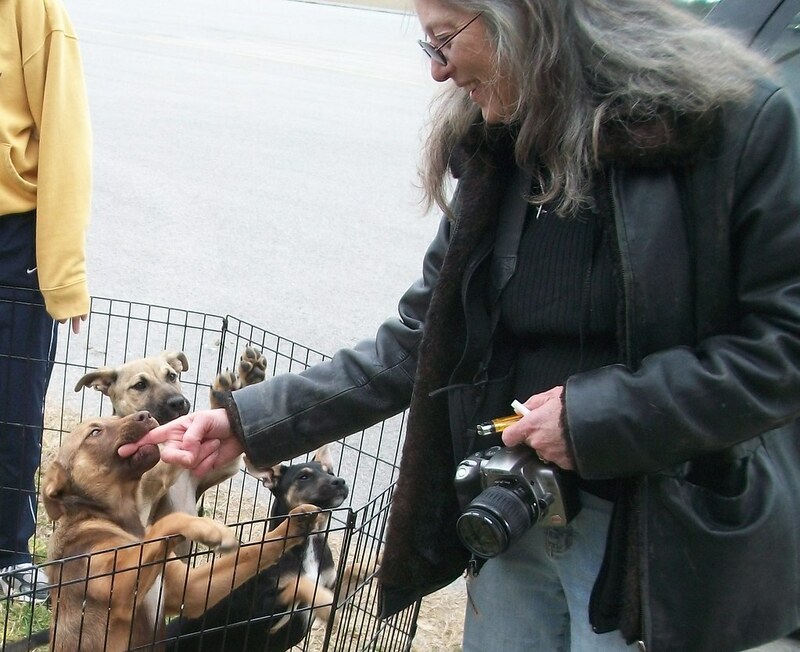 She is another one of those unsung heros, who works so hard for all the abandoned animals. We hereby apologize for all the pukey puppies that we transferred to her car. First order of business would be a bath. 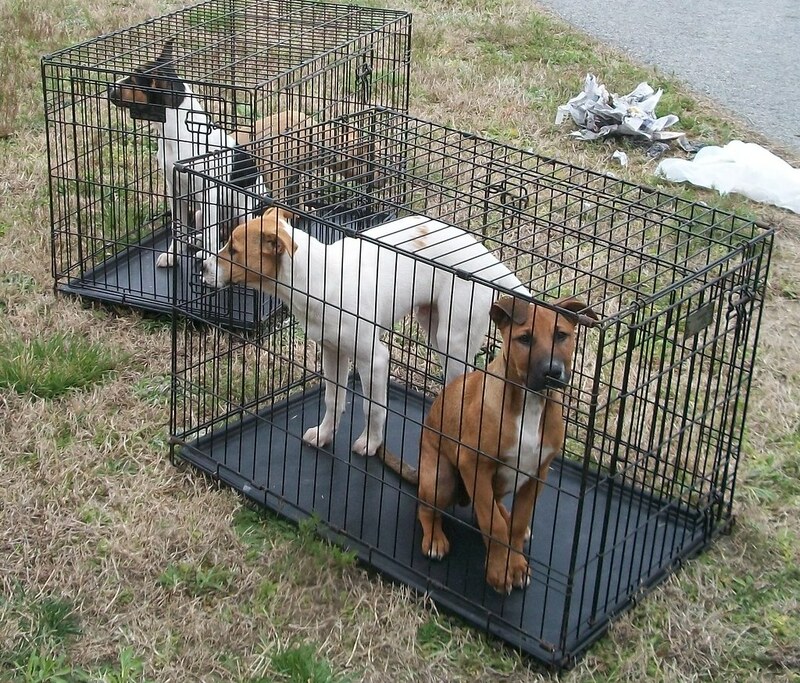 Next task is finding just the right families for these lucky puppies. God Bless - Mission Complete!